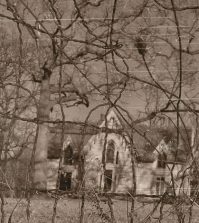 Wisconsin urban legends, Bachelors Grove Cemetery, haunted road trip and more! 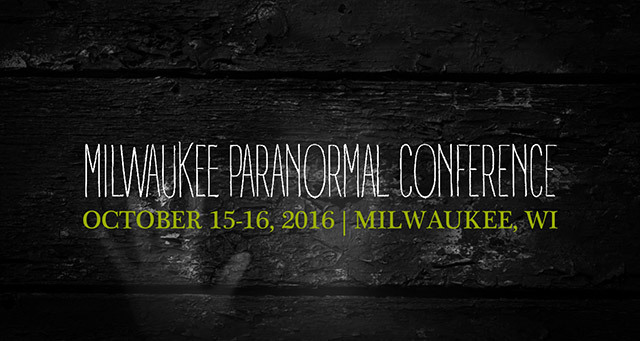 Here’s what’s going on today, October 16th at the Milwaukee Paranormal Conference. The second and final day of the Milwaukee Paranormal Conference gets spooky with Urusla Bielski on the haunted Bachelors Grove Cemetery, Wisconsin lake monsters with Chad Lewis, Minnesota Krampus, ghostly gadgets, Haunted Road Trip panel, the Cult of Weird panel on Wisconsin urban legends, and much more. 3:00-3:45pm: Ghost Story Open Mic with hosts Deadgar’s Dark Coffin Classics. 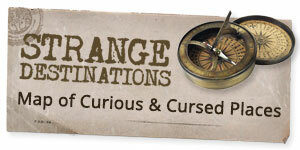 Sign up at the ticket/ registration table and get a time slot to tell your own supernatural story! 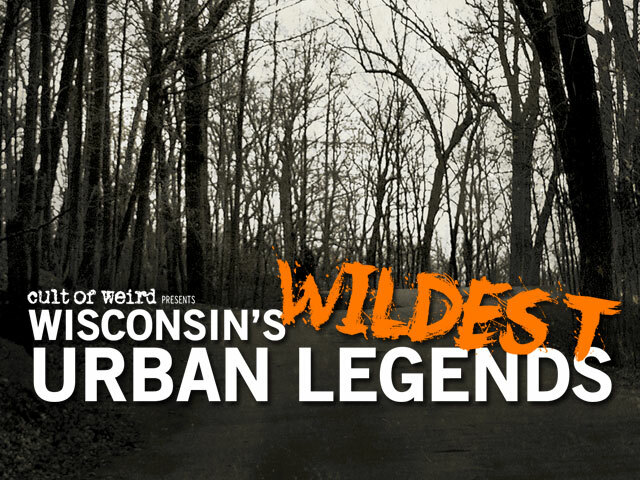 1:00-1:45: “Wisconsin’s Wildest Urban Legends,” presented by Cult of Weird. 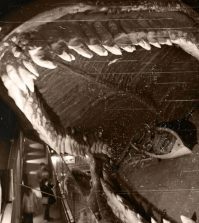 Moderated by Tea Krulos (author, Monster Hunters) w/ Charlie Hintz and Christina Rickman (Cult of Weird), J. Nathan Couch (author, Goatman: Flesh or Folklore? ), and Valerie Kedrowski (Stevens Point Paranormal Club). 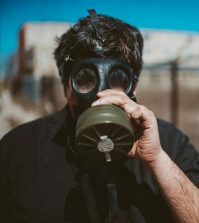 4:00-4:30pm: Reading by winners of the Cult of Weird and Milwaukee Paranormal Conference short speculative fiction contest. 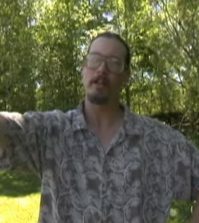 Ron HS Schaefer will be screening the first 3 episodes of his Star Paths TV series, a series that provides information on energy work, magical practices, Tarot, Astrology, and a number of other related subjects. Admission $4.